The “Bibliotheca” exhibition aims to engage the CEU community in a discussion about the future library by providing a visual, conceptual and experimental platform of inquiry into the spatial, infrastructural, technological, and practical conditions of academic knowledge production. 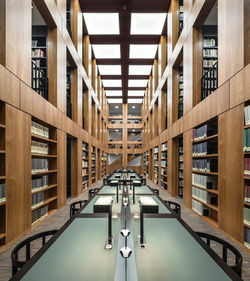 By recreating a library space within the exhibition space, the physical layout of the library will be opened up for scrutiny as an archeological site, object, and laboratory. Our input to the future design will investigate received assumptions about libraries and the roles of searching, browsing, reading, learning and interaction. "Bibliotheca" is created in collaboration with students attending the OSA course The Archives of the Living and Dead Things, which explores the epistemologies and strategies of knowledge creation and transmission. The students’ projects are displayed as interlinked case studies, commentaries and experiments focusing on perceived problems and continuities. On a more specific level, the current CEU library will be documented according to its capacities and limitations catering to the different needs of the CEU community. 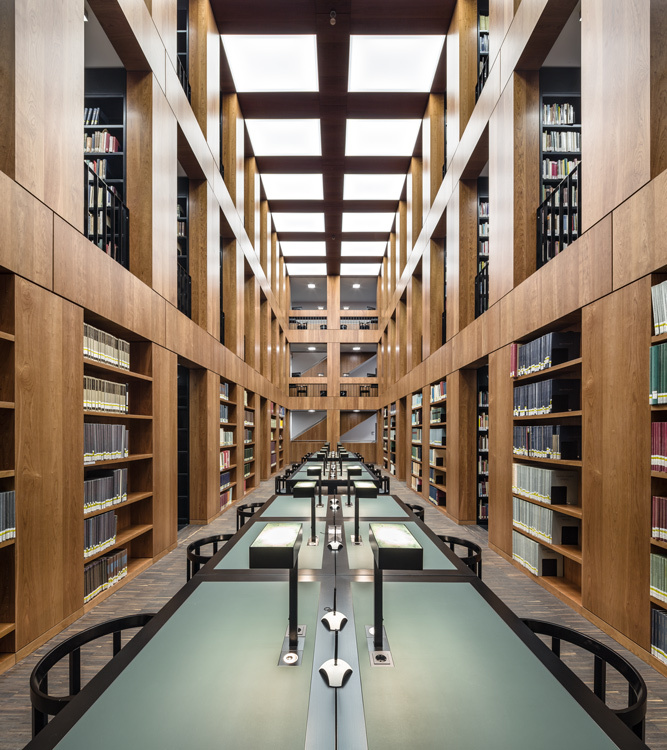 Read more about this project on its dedicated website entitled Reflections on the Library. Free entrance: 2013.05.08 – 05.29.